Love it or hate it, there’s no denying the screen on the Apple Watch isn’t what you’d call “big”. In fact, it’s rather small. Tiny, even. 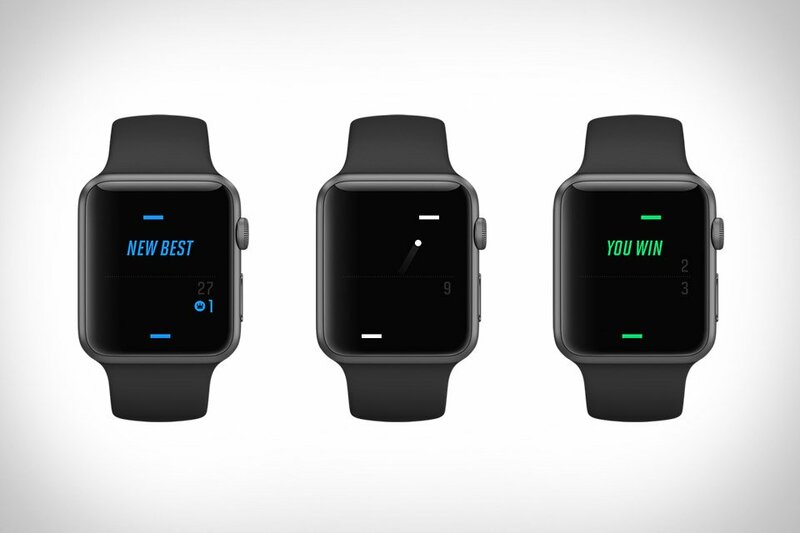 A Tiny Game of Pong brings the classic ’70s arcade hit to Apple’s high-tech timepiece. You use the digital crown to move your paddle back and forth, get ten theme colors to match your strap, two game modes — arcade mode, unlocked from the start, and Classic playoff mode, available via in-app purchase — and Game Center integration. Far more fun than checking your activity progress for the third time this hour.